Henrik Lundqvist is back. After a rough stretch that made it look like the 76 playoff games over the last four seasons were starting to catch up with the King. After missing out on the All-Star Game, Lundqvist has returned to his old self with wins in eight of his last 10 starts and just 18 goals against in those 10 games. 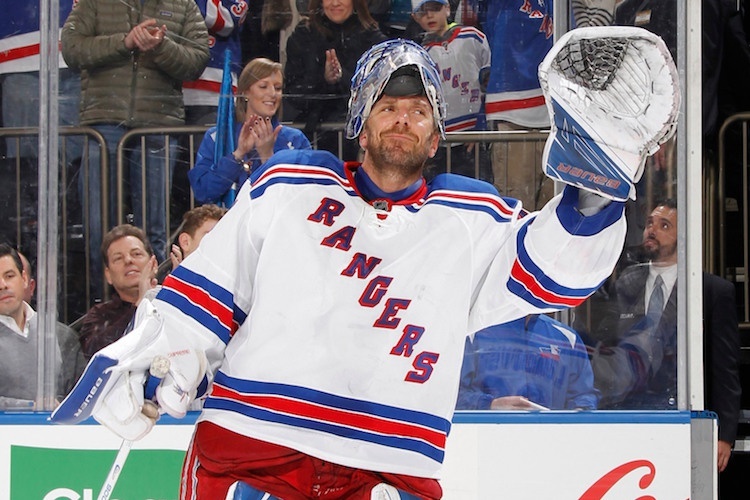 For the 11th straight season, the Rangers go as Henrik Lundqvist go, and right now, everything is going well. 610 of Barstool Sports New York joined me to talk about Dylan McIlrath avenging Wayne Simmonds’ punch to Ryan McDonagh’s jaw, the slumps of Chris Kreider, Kevin Hayes and Derek Stepan, the odd use of Keith Yandle by Alain Vigneault, the play of Dan Girardi and Marc Staal, the Henrik Lundqvist era in its 11th season and which teams should scare Rangers fans for the playoffs.